In October we announced that we would set aside 5% of the month's sales for donation to a local cancer charity. 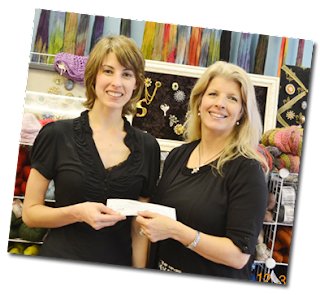 In March, we donated that 5% to Miles Perret Cancer Services. Thank you for helping us to make a difference in our community!